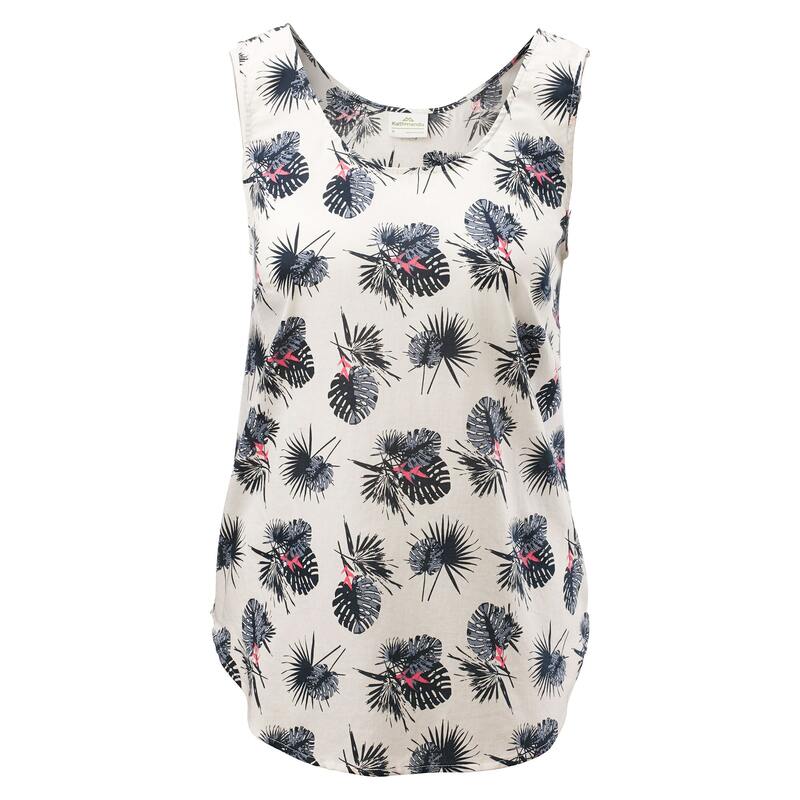 Our latest Women’s Batu Sleeveless Top is easy to wear. Made with lightweight 100% organic cotton and an A-line cut with a curved hemline, this printed top is wide enough in the shoulders to cover bra straps. Wear it on its own or as an easy layer. Pair it with the Batu Shorts or Cardetto Skirt for a fun, summer look.